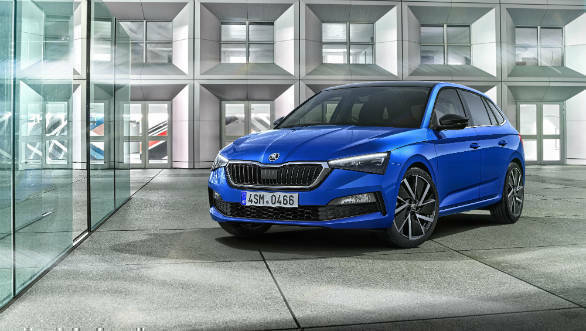 The Skoda Scala made its international debut recently in Tel Aviv. 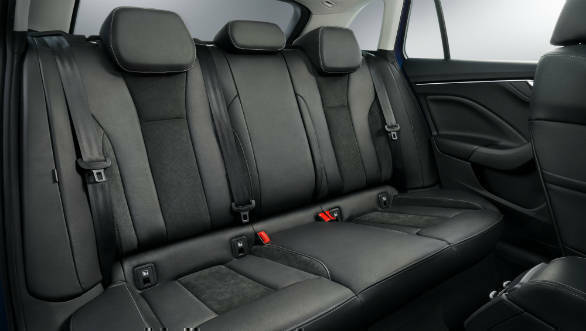 The premium hatch is based on the Volkswagen's MQB-A0 platform, unlike the Golf's MQB platform. 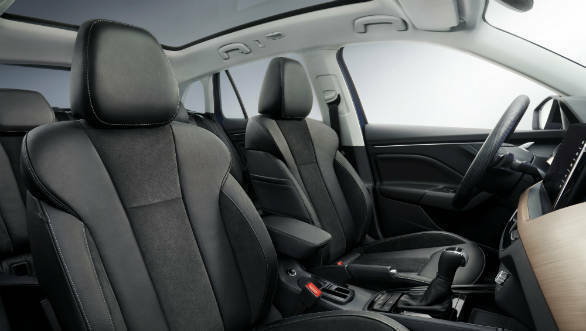 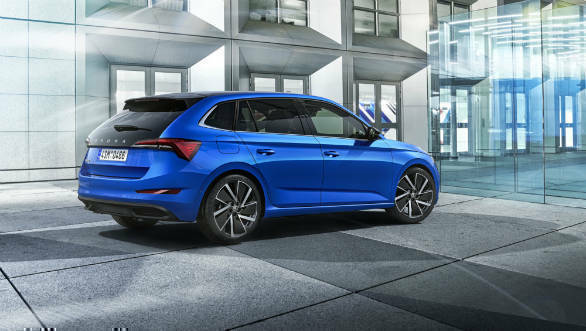 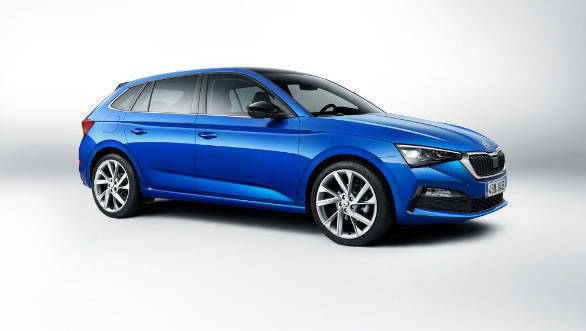 It debuts a new, more outward design language for the Czech brand and effectively replaces the much more compact Fabia. 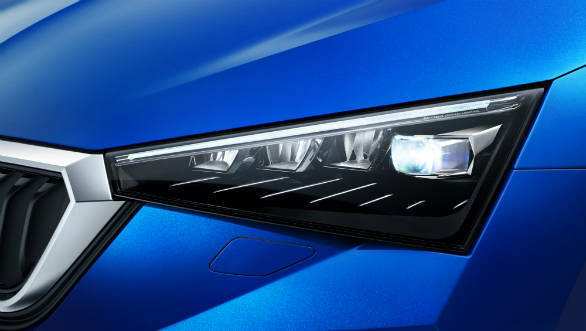 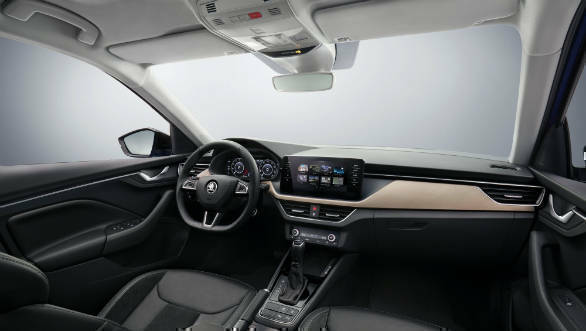 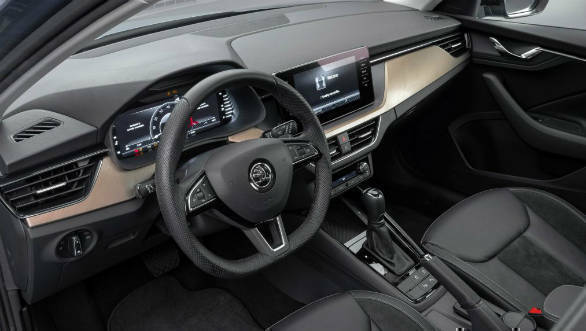 A host of familiar VW group engine and gearbox combinations are available and the interior too is a new design for Skodas. 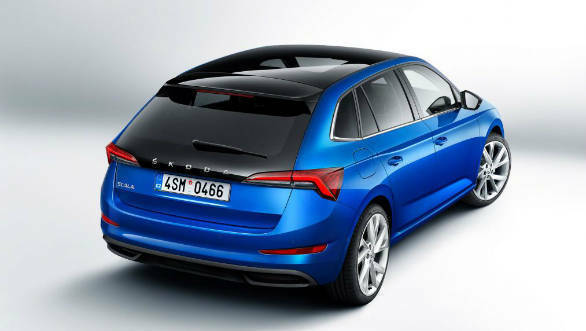 Read about the Skoda Scala in more detail here. 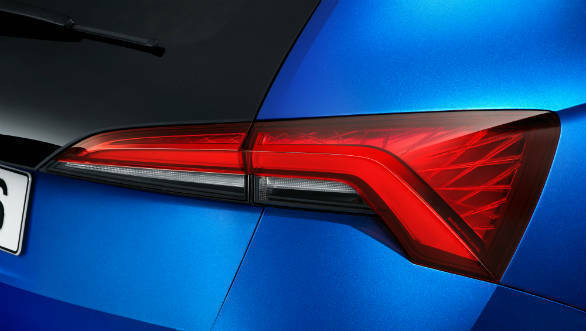 And see all the new details in these images below.